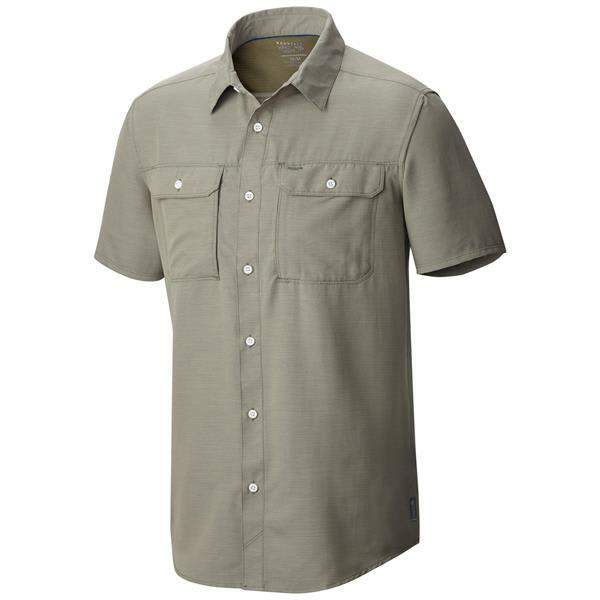 One of MH''s classics re-tooled, this is the ultimate wrinkle-resistant, quick-drying shirt for hiking, trekking and life outside. 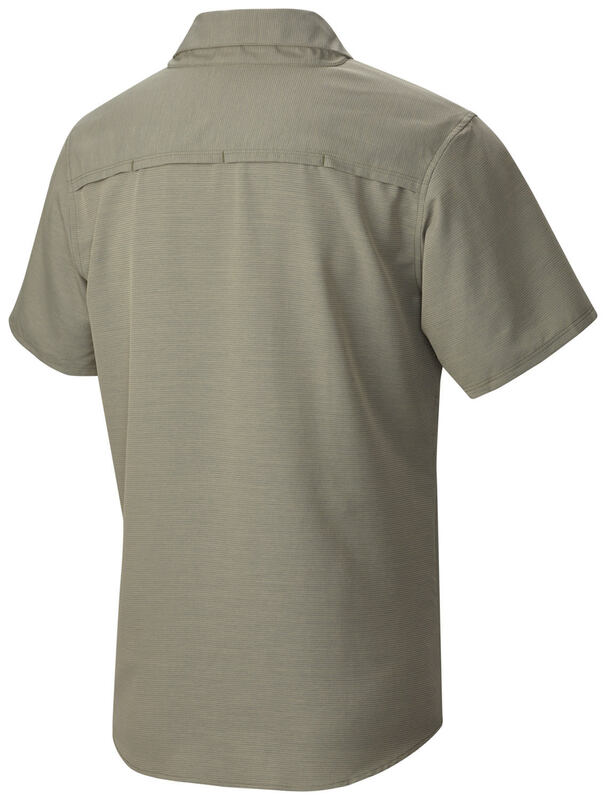 Made from 100% polyester dobby fabric, the Canyon short-sleeve boasts legendary performance details: a flip-up collar that protects from harmful UV rays, vents on the sides, core, and back cape for extra cooling, and generous chest pockets to hold valuables. Lightweight and durable, it looks great on and off the trail.